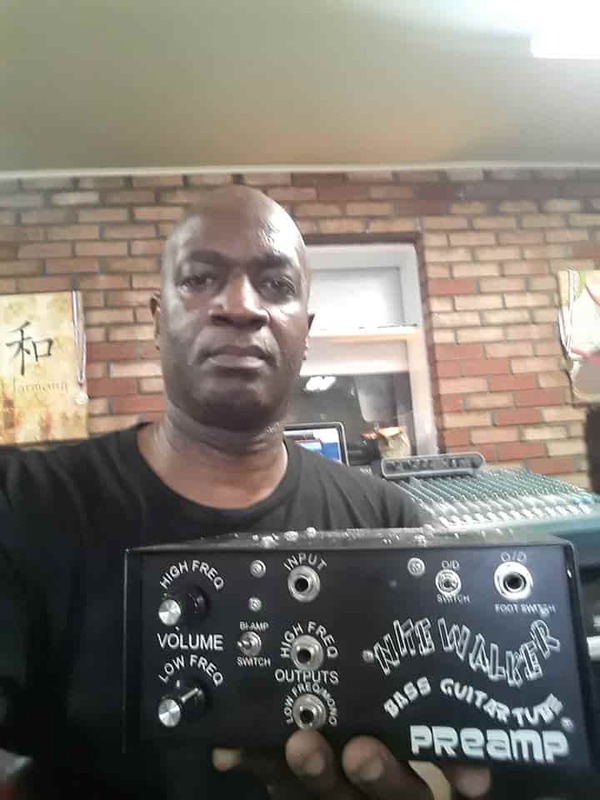 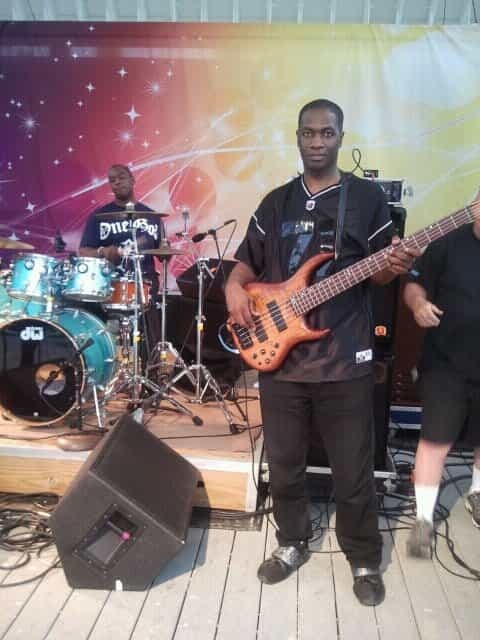 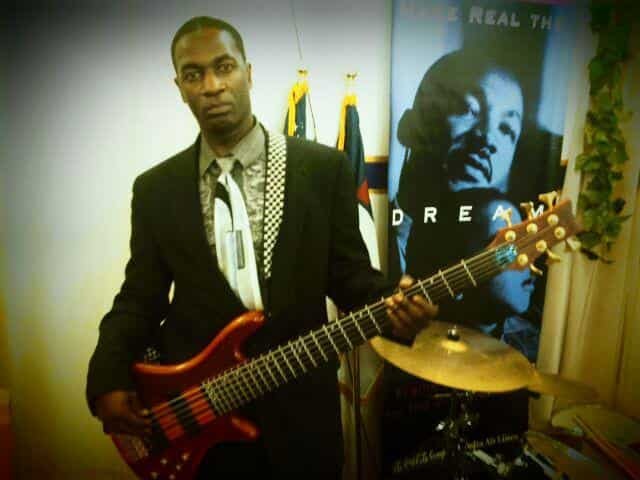 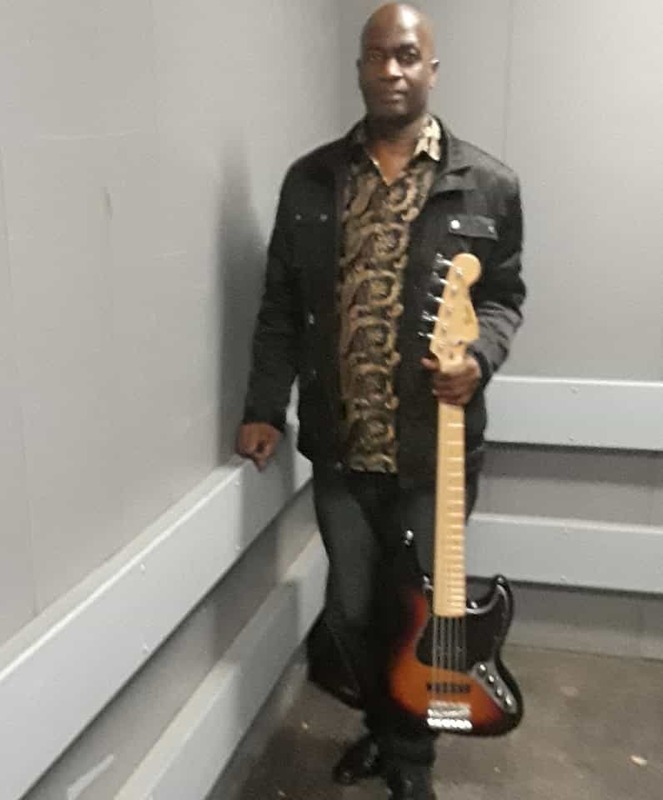 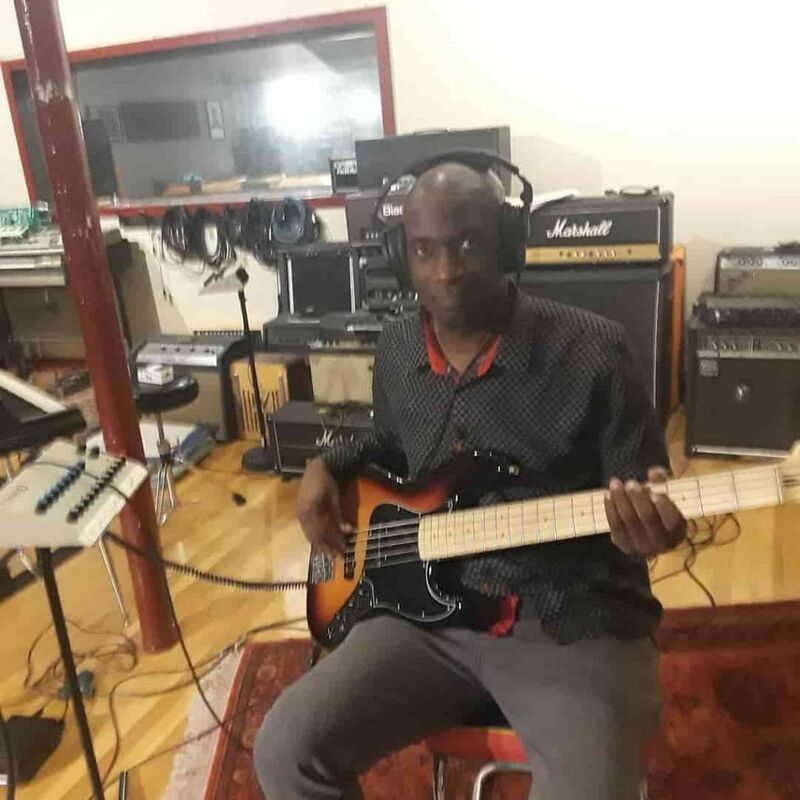 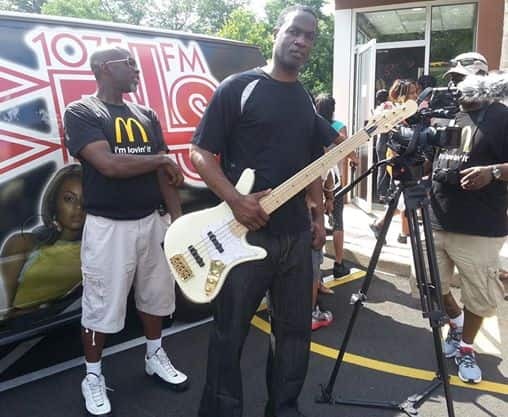 Anthony Boyd (Tonee Boydd) plays electric bass guitar, and he is a FOH and recording engineer, too. 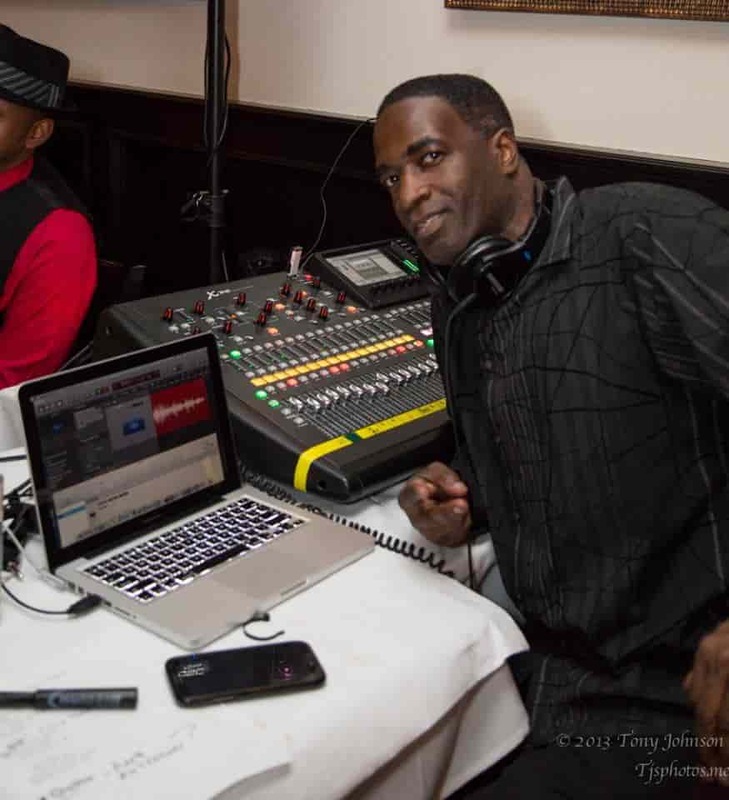 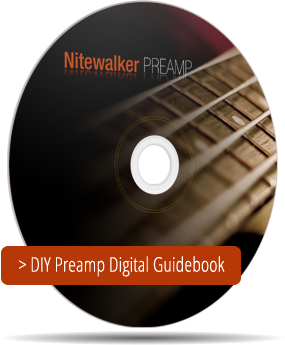 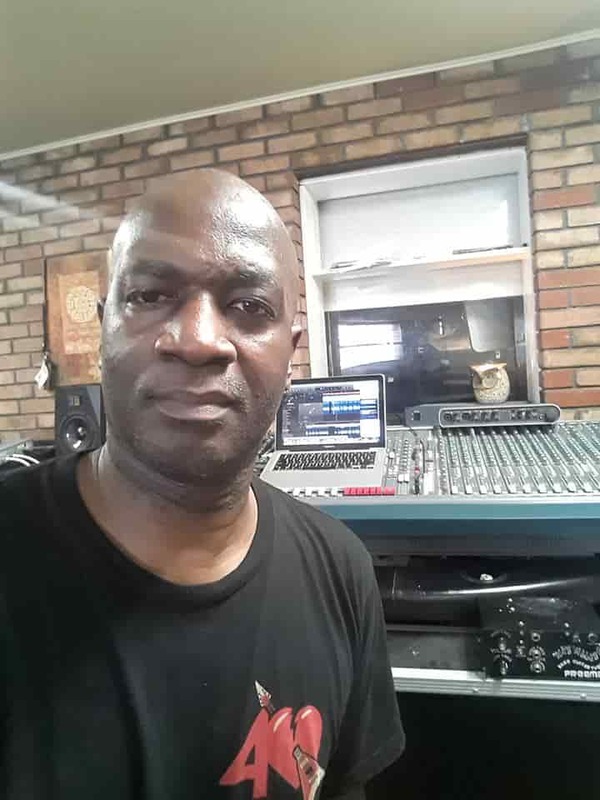 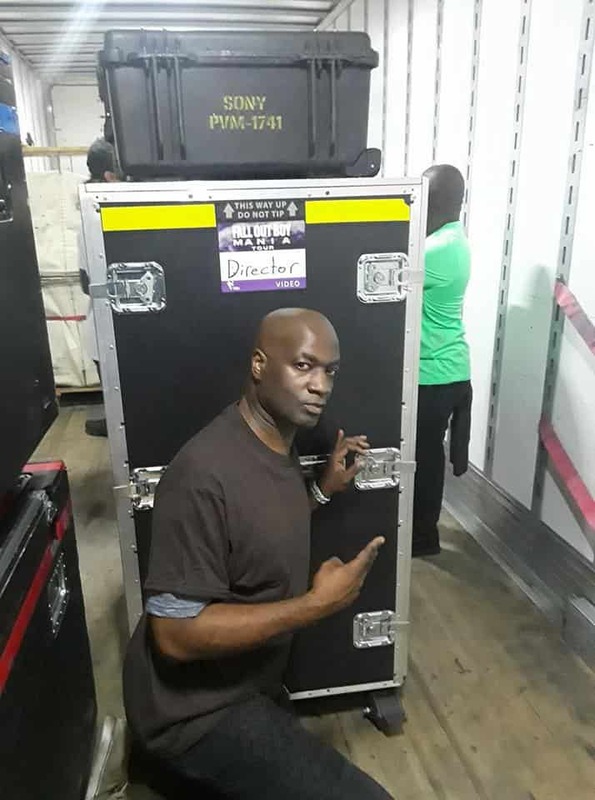 FOH for: U2 and Bono, Pink, Kirk Franklin, Andra Day, Kendrick Lamar, Janet Jackson, Justin Bieber, Bruno Mars, Phil Collins, SZA, Cardi B, Ella Mae; Bass for: Melba Moore (currently), Cissy Houston, Tasha Cobbs, Victory Boyd, Marco Mento and Cassaroleband. 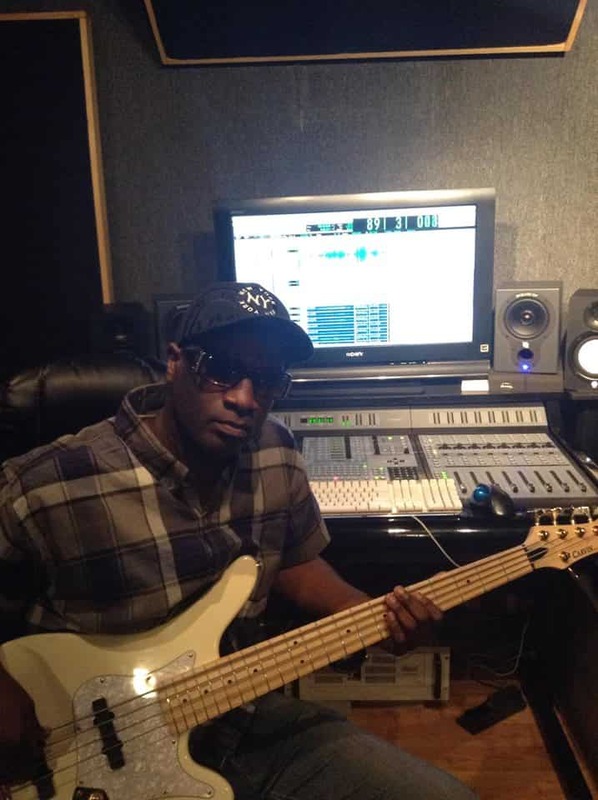 These are just a few of the artists that Anthony has worked for.